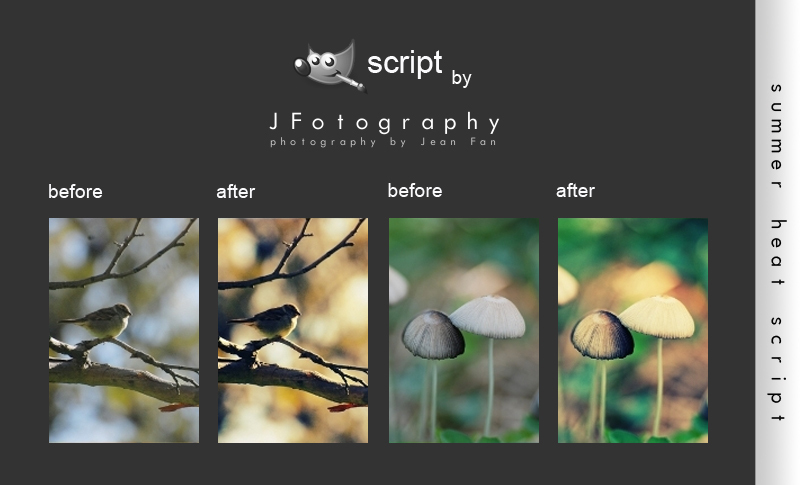 These Photoshop Actions and GIMP Scripts are free for any use. 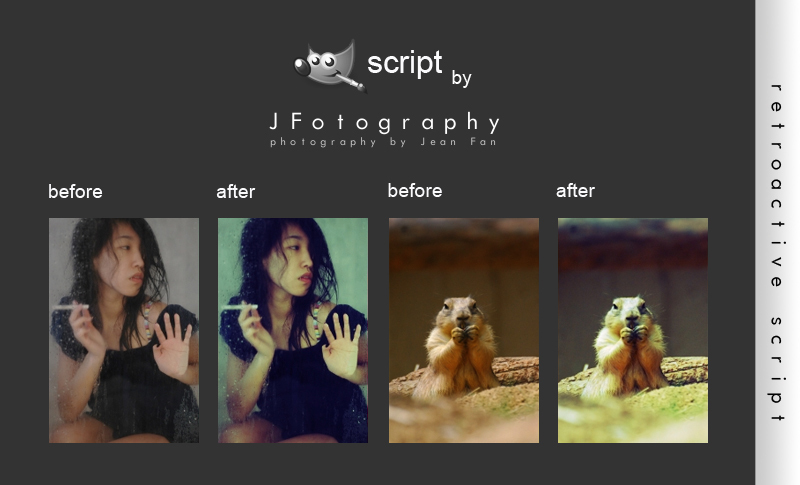 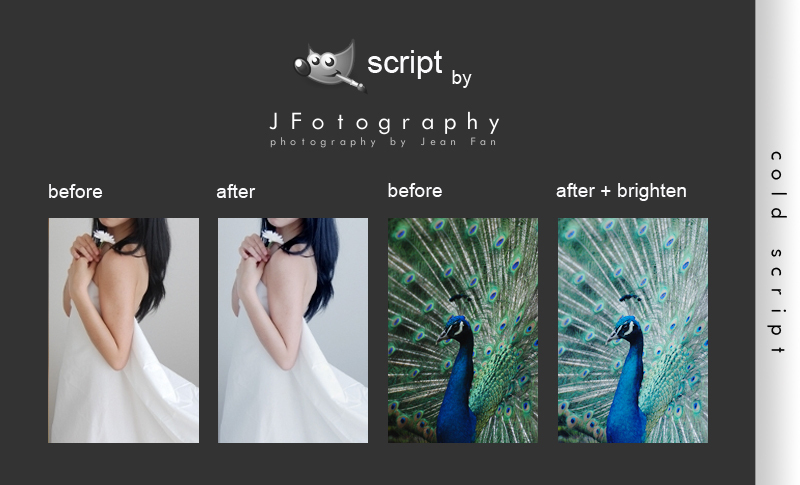 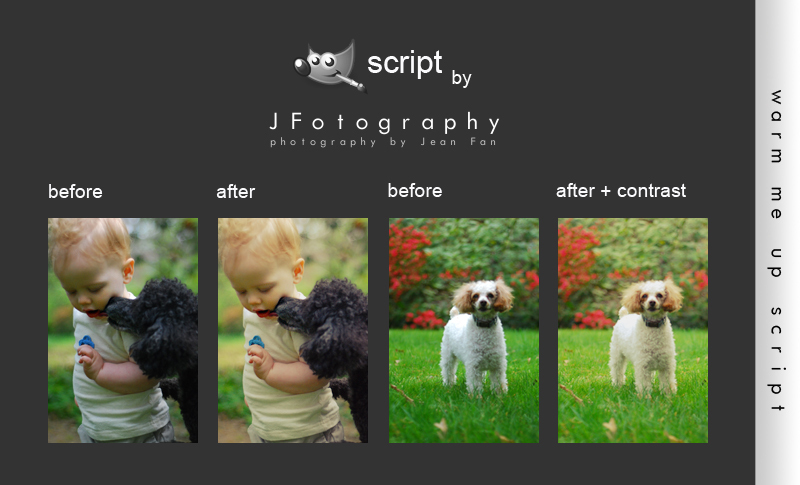 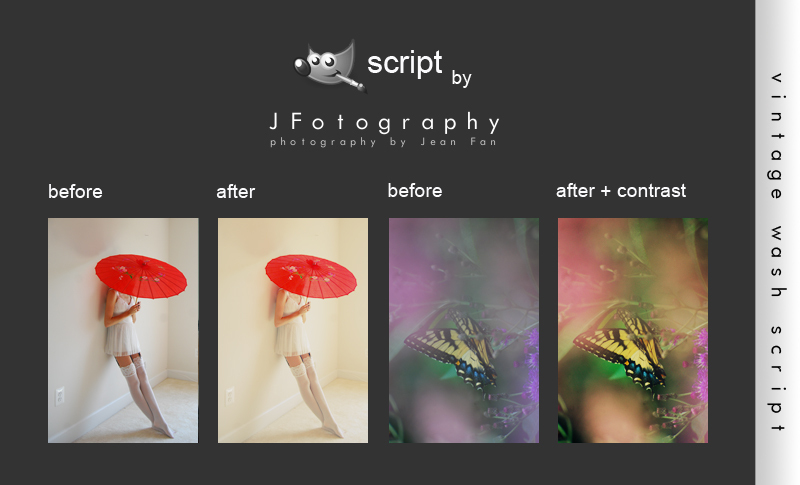 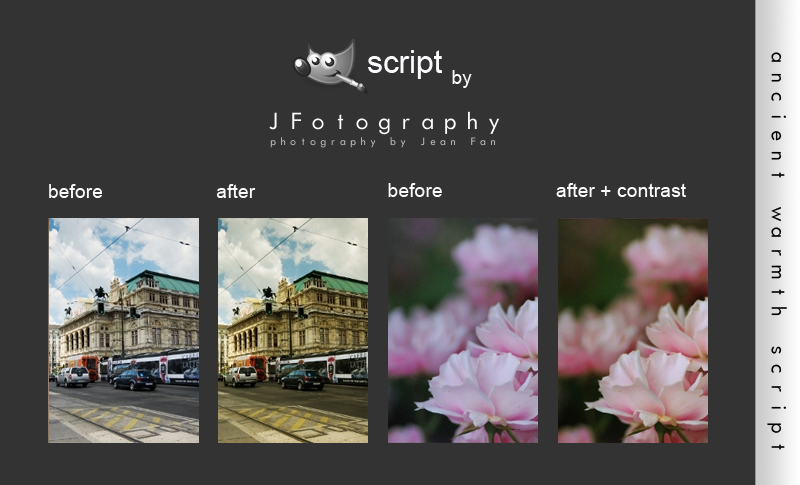 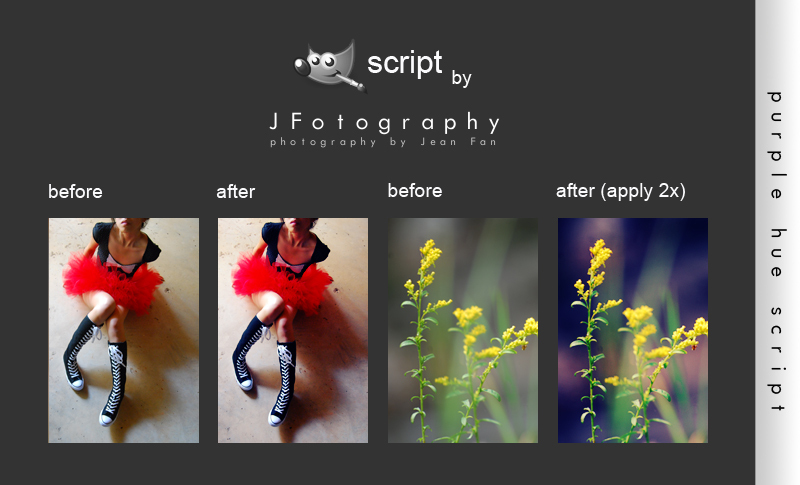 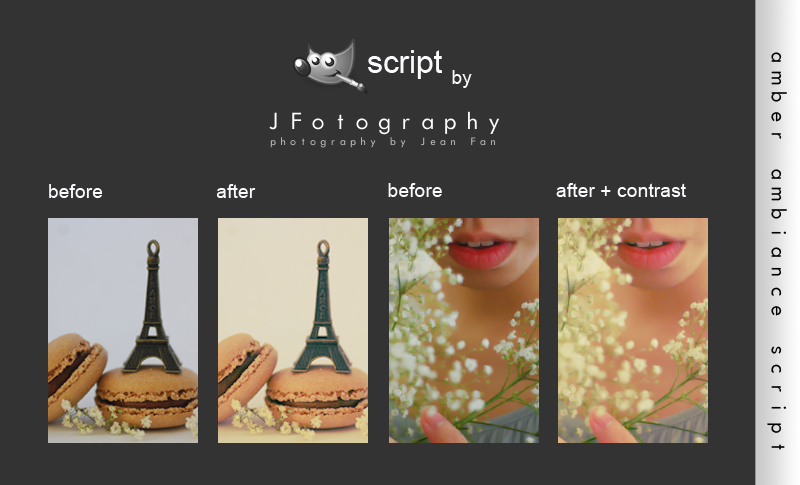 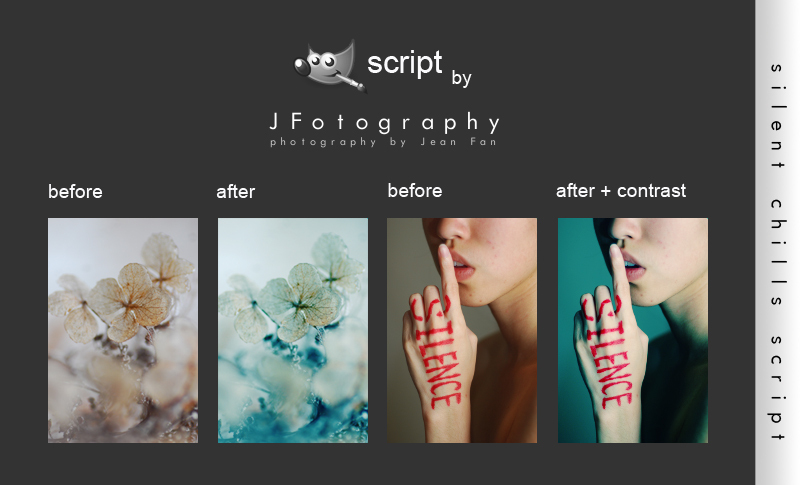 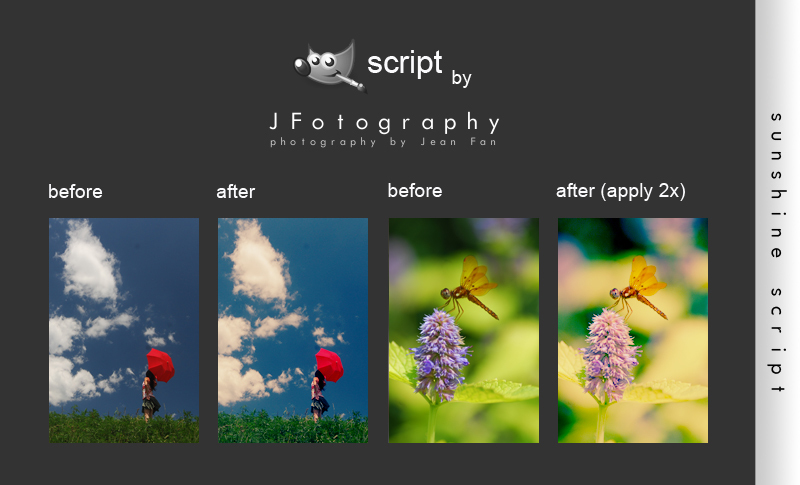 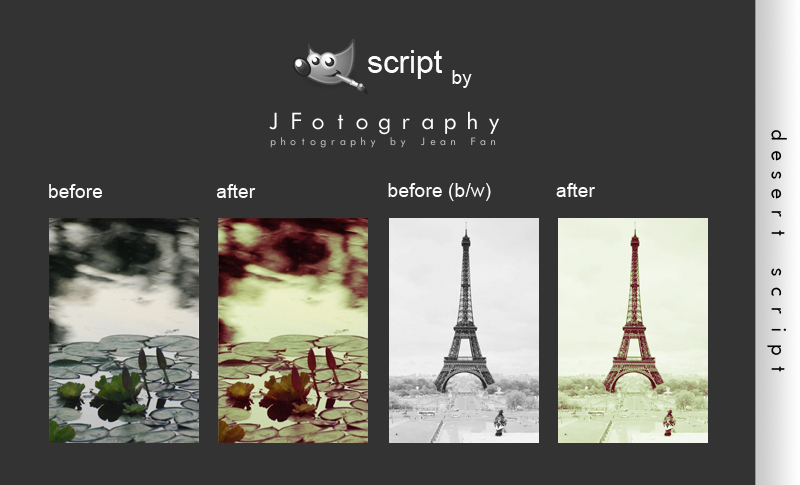 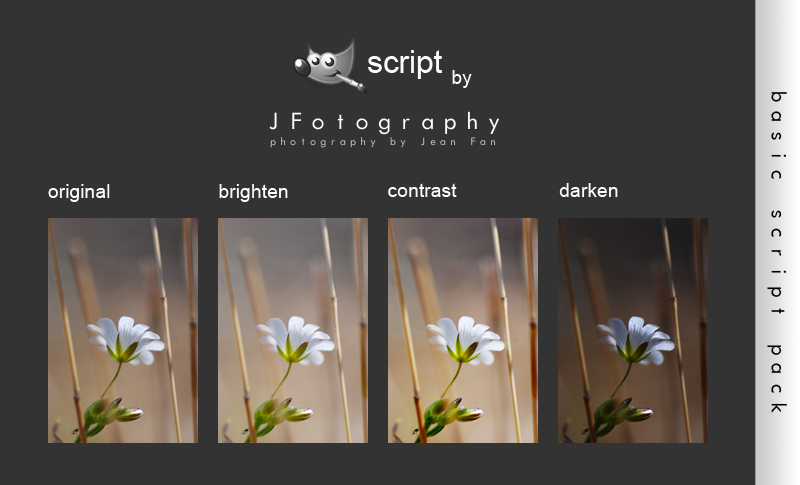 You may use these Photoshop Actions and GIMP Scripts in any commercial or non-commercial works. 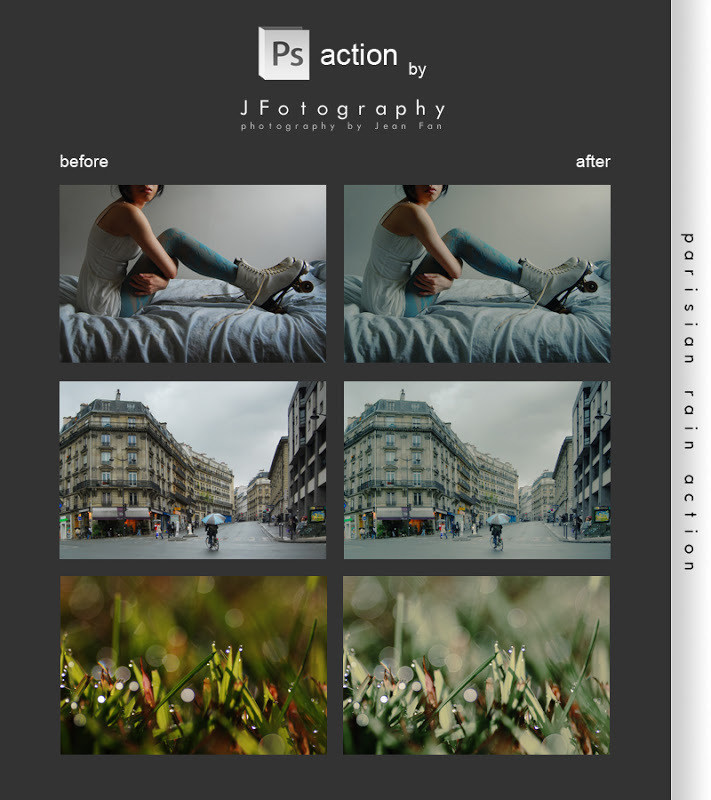 You may also adapt or derive new Photoshop Actions and/or GIMP Scripts from these existing actions and scripts. 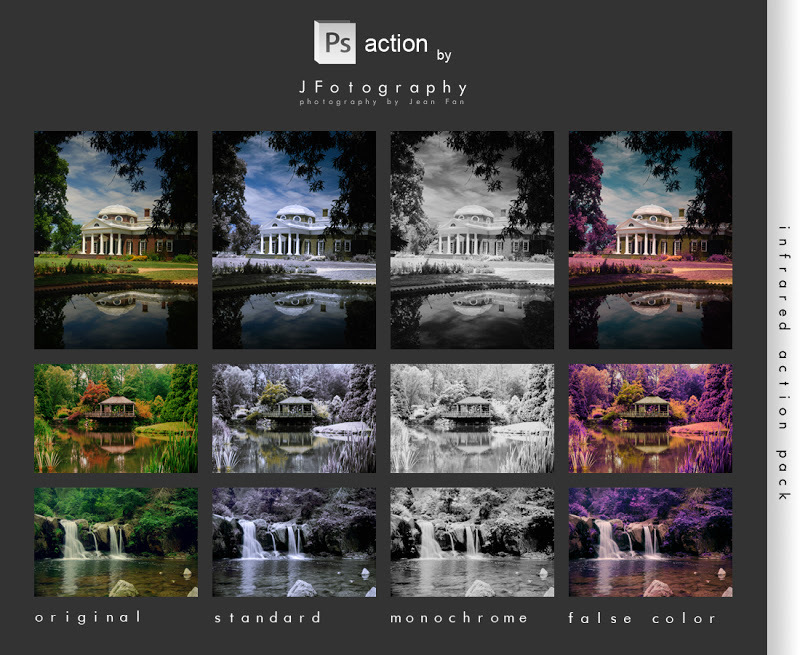 If you use these Photoshop Actions and/or GIMP Scripts or derive new Photoshop Actions and/or GIMP Scripts, please credit JFotography and link back to this page so others can gain access to these actions as well. 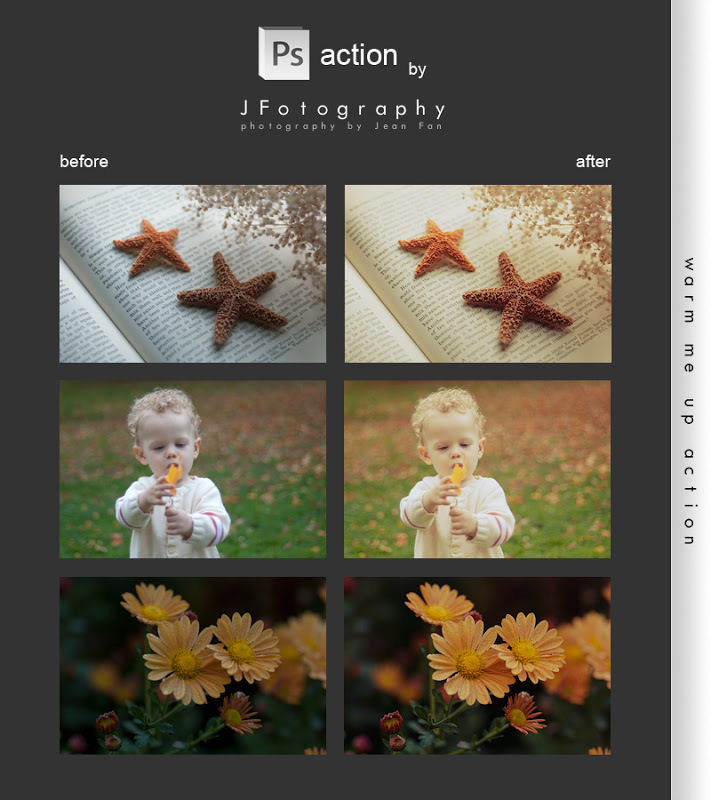 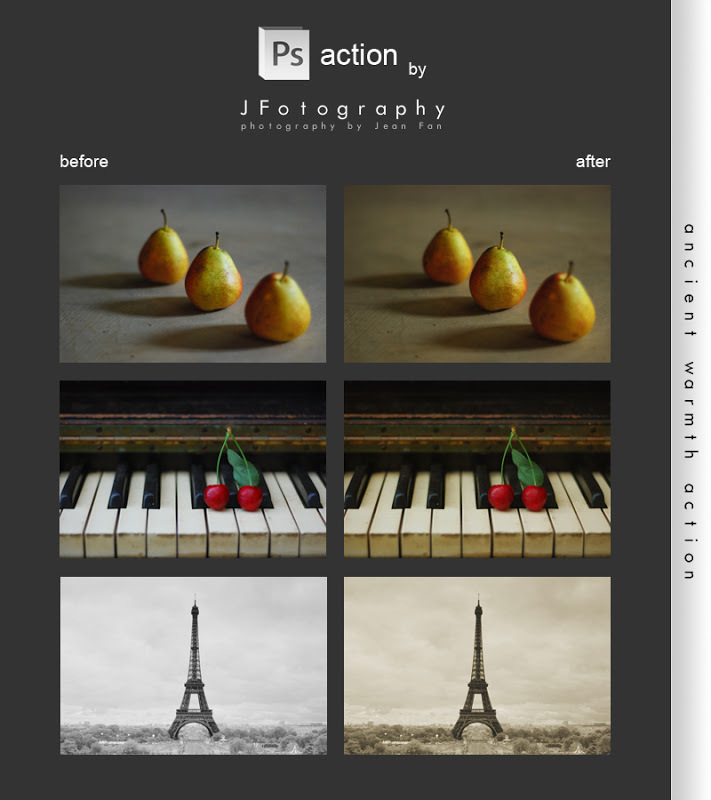 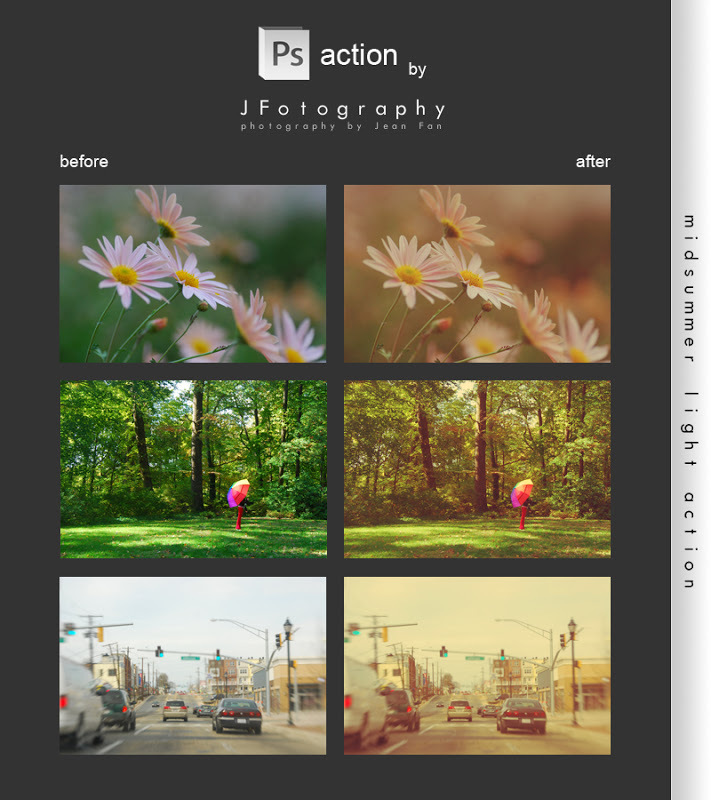 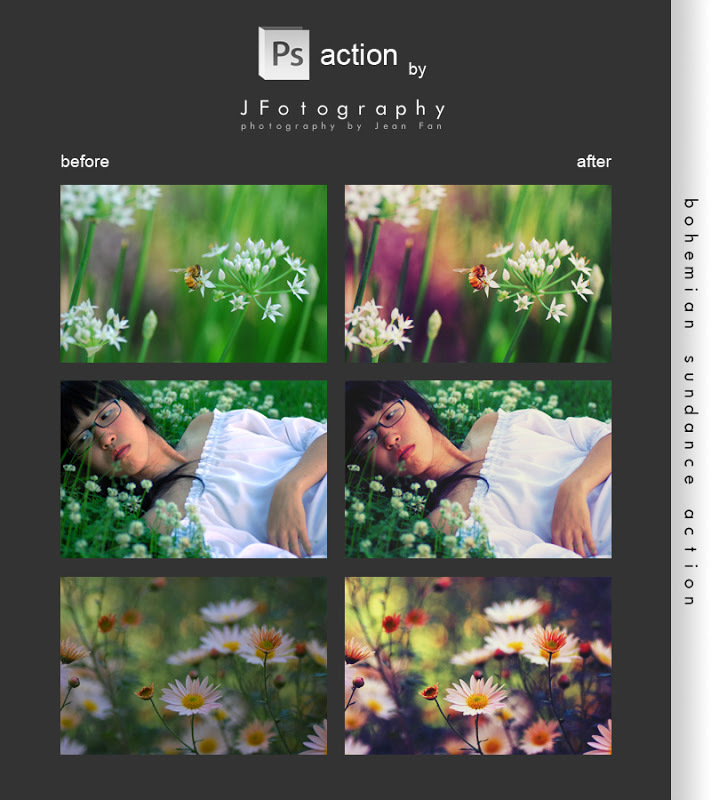 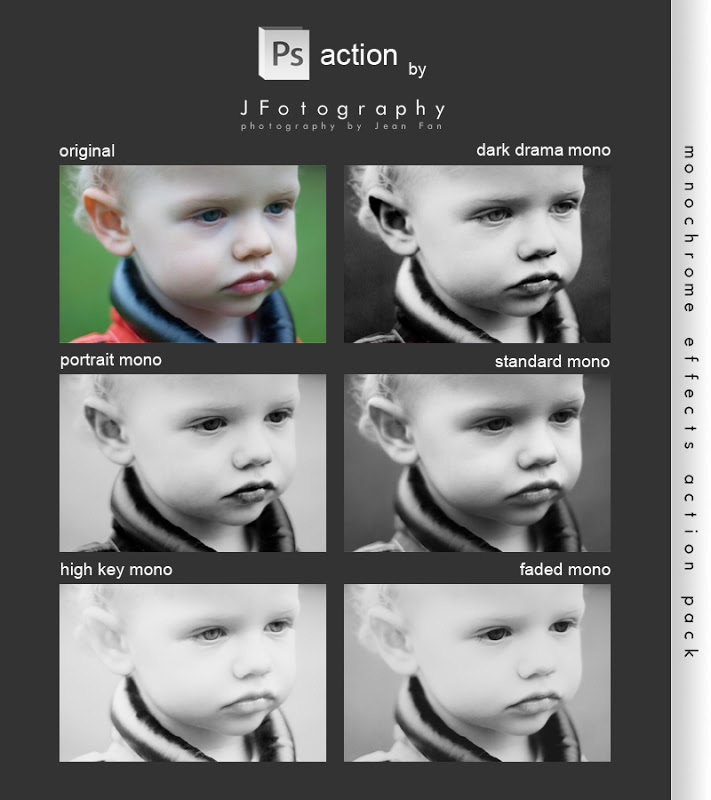 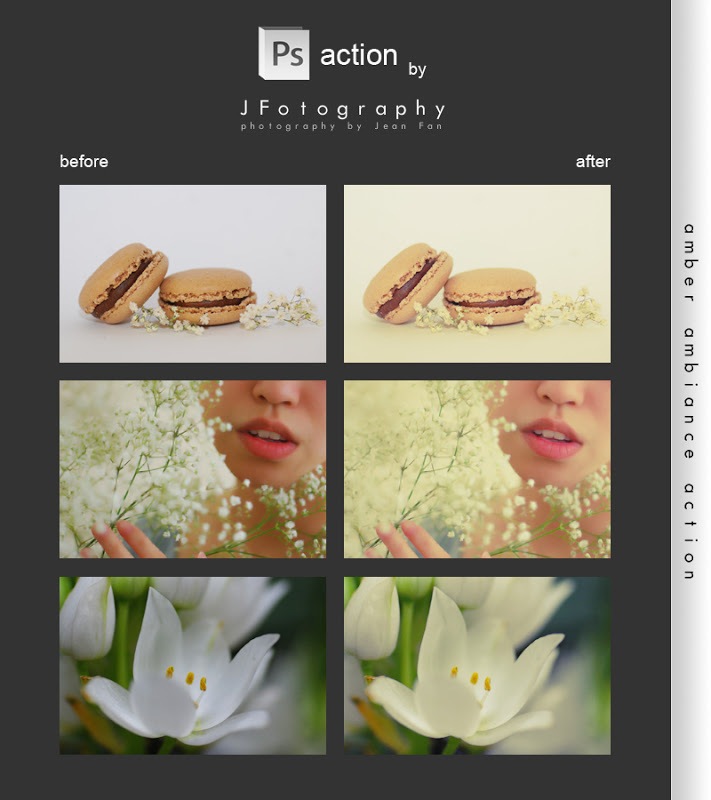 You may redistribute these Photoshop Actions and GIMP Scripts. 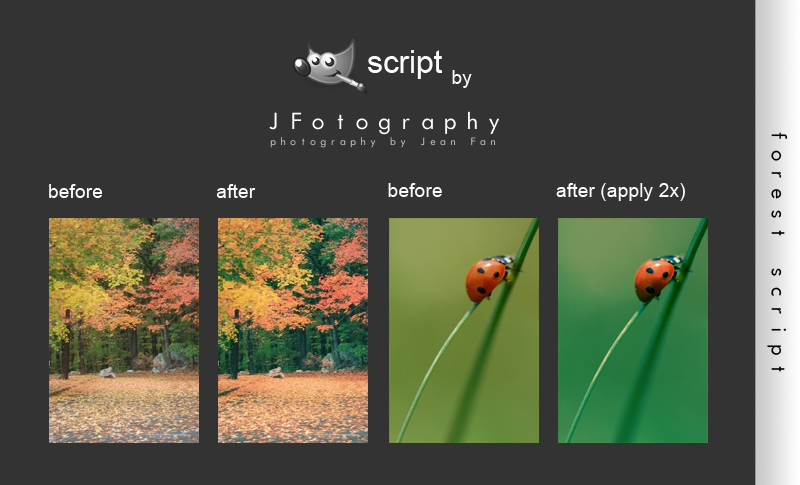 You must credit JFotography as the original source and link back to this page.